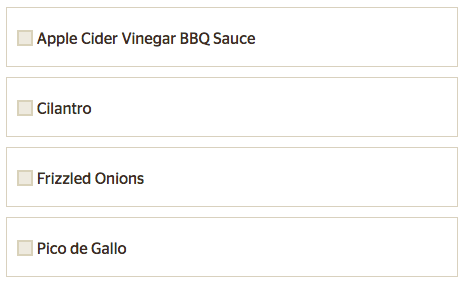 Hello, and welcome to the best day of my life. 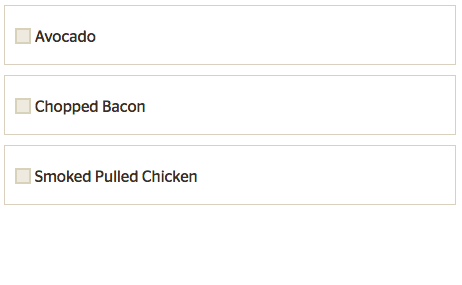 A day that is even better than the time Panera Bread came out with its double bread bowl. 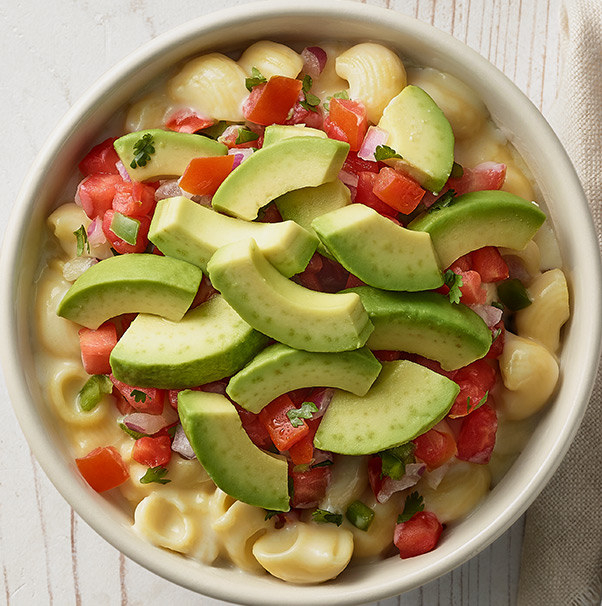 And it's all because Panera is officially introducing a Build Your Own Mac & Cheese menu item. 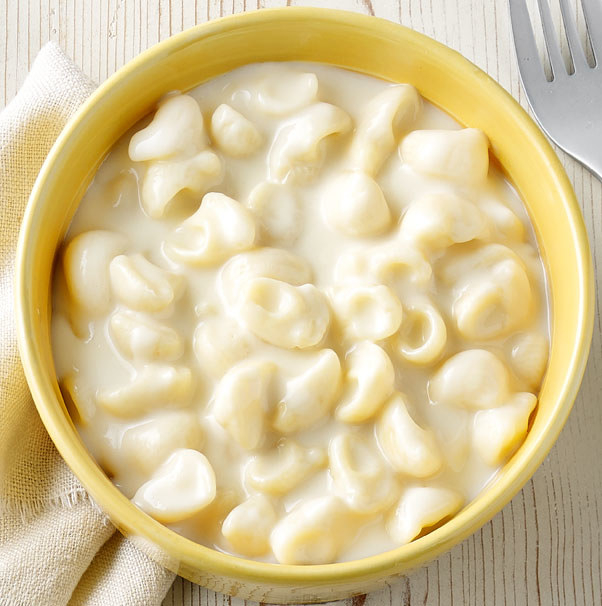 Yes, that's right: BUILD YOUR OWN MAC & CHEESE. 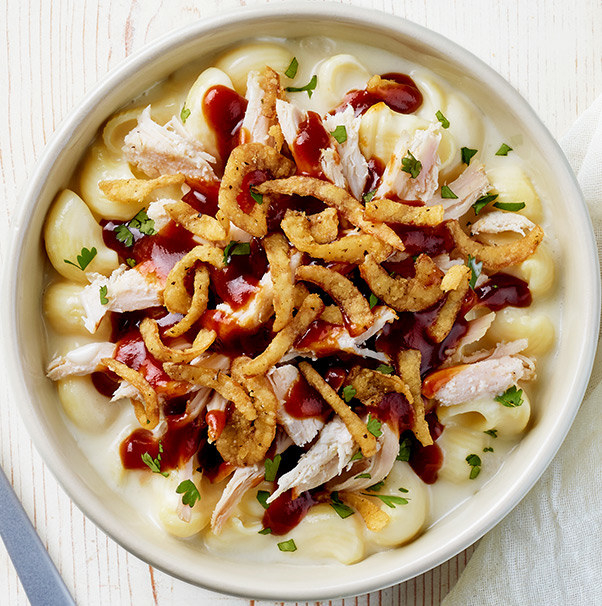 So not only will we get that famous Vermont white cheddar cheese melted over giant shell noodles, but we'll get to add things like smoked pulled chicken, bacon, avocado, and frizzled onions! 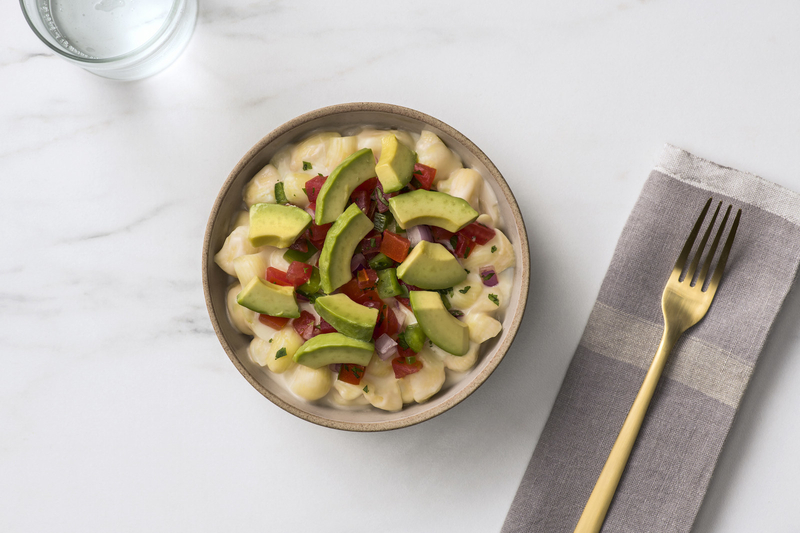 Guests can order the new menu item — you can select up to five toppings, two premium and three accompaniments — by placing an order online or via the Panera app. 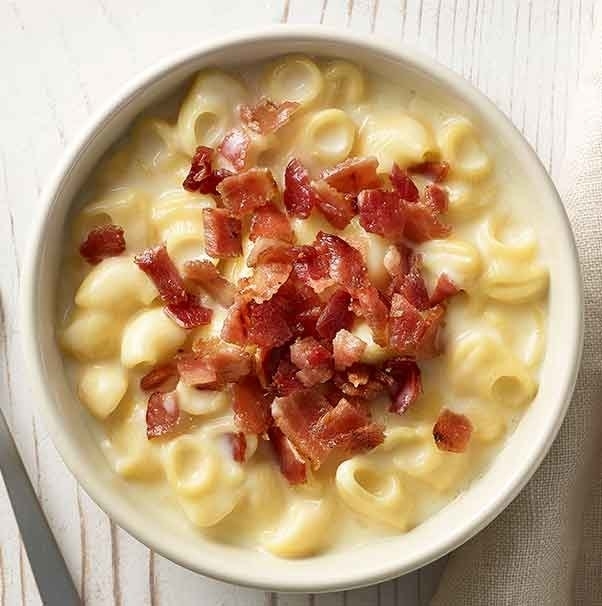 But also, if you're like me, then sometimes too many options can make you crumple into a ball of indecision, which is where Panera's other three new menu items come in: Baja, Bacon, and BBQ Chicken Mac & Cheese.